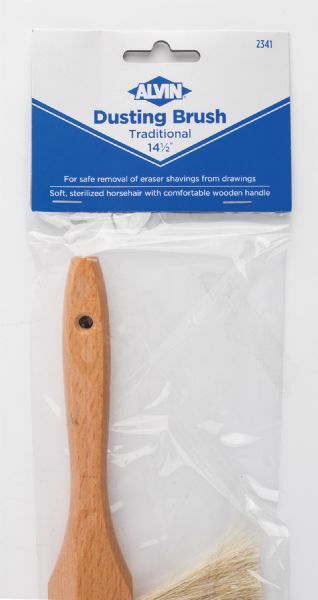 Constructed of soft sterilized 100% horsehair wax-set in a tough durable 14 1/2" finished hardwood handle. * A traditional design preferred by professionals. The size is 14 1/2". 14.5" x 3" x 0.5"